Delivery without shown footstool, please order separately! 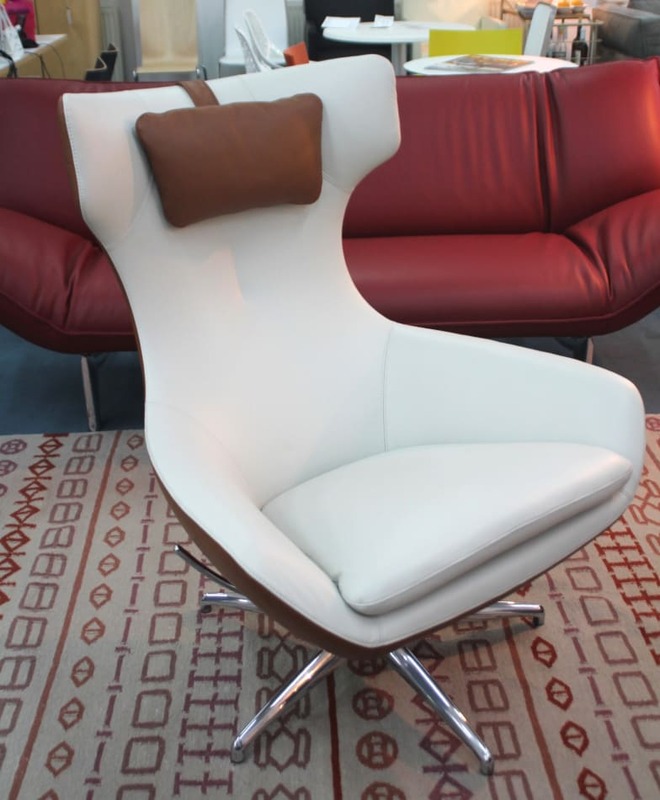 Caruzzo is a swivel armchair made just for you. He boasts a high back for your privacy and traditional upholstery details to ensure that Caruzzo is a feast for the eyes. The striking embroidered seam on the back of the seat is hand-made by Leolux craftsmen. It looks fantastic of course in a contrasting colour. With Caruzzo, Frans Schrofer created a high-backed armchair of great class, with plenty of attention to design and ergonomics. And because functional design is in our blood, Leolux has added a clever mechanism so you define how actively or passively you want to sit yourself. Leolux is a family business that understands how to create the perfect combination of traditional craftsmanship and high-tech. 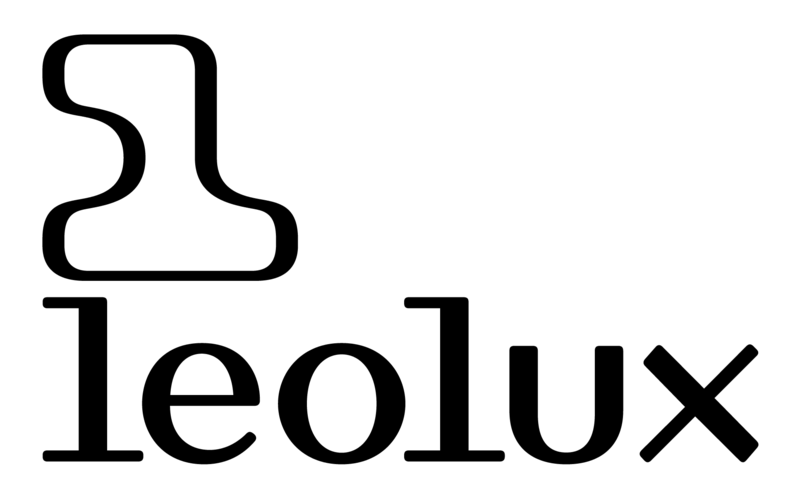 Leolux has chosen for long-term values where sustainability is a high priority and thus produces timeless products with a long life expectancy. Their mission is “making sitting a pleasure” and they do that with craftsmanship in finishing that provokes through its design and an inside produced with innovative techniques and high-quality materials. Lovely from the outside, smart from the inside. Authentic products where experts combine know-how and craftsmanship, made to order for open-minded people with their own dimensions and taste. Do you have a question about "Caruzzo "? How can we contact you?